Passion. That’s the common attribute of those that work for our organization. If you are interested in volunteering with the Heart of South Jersey in any capacity, whether by helping out with the chat or warm lines, helping out at events like the Gloucester County 4-H Fair, the Veterans picnic or Wreaths of Remembrance, or researching events or writing articles for our newsletter, we'd like to hear from you. Please contact heartofsouthjersey@gmail.com. Over 55? Our collaborating partner, Senior Corps, connects today’s 55+ with the people and organizations that need them most. 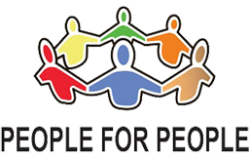 They help them become mentors, coaches or companions to people in need, or contribute their job skills and expertise to community projects and organizations. Volunteers receive guidance and training so they can make a contribution that suits their talents, interests, and availability. 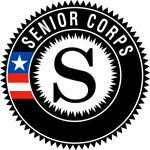 At present the Gloucester County Senior Corps volunteer placement program has 320 volunteers serving at 80 non-profit agencies including the Heart of South Jersey.